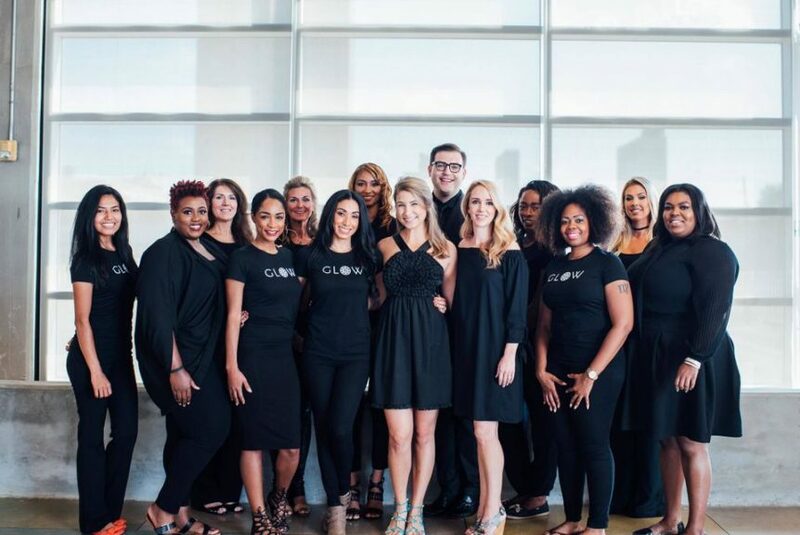 A house call for hair and makeup is just an app away with Birmingham beauty-on-demand tech startup. By the end of the year, Glow will expand outside of Alabama for the first time. Yazmin Cavale launched the Glow app in November. The app works similar to Uber or Lyft, but instead of GPS finding you the nearest cab, it finds uses GPS to find you the nearest makeup artist, hair stylist or spray tanning professional. After you input the service you want and your location or home address, you browse available beauty professionals sorted by how close they are to you.